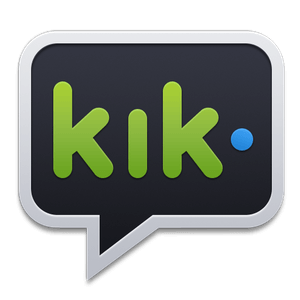 50 million users love Kik! It's the fast, simple, and personal smartphone messenger that connects you to everyone you love to talk to. Download the latest version of WhatsApp Messenger for free. Enjoy texts, voice notes and free phone calls. There are no limits. Call and message as much as you want. Make calls, send messages and much more - freely and securely. Viber works on most Android, iOS, and Windows 10 devices, as well as Mac and Windows computers.